The 2nd LG Cup will host eight Women’s Baseball teams from Australia, Chinese Taipei, Hong Kong, India, two from Korea. Japan, and the USA to take place from August 28 to 31 at the LG Champions Park in Echeon, Kyungki province, Korea.. They will be invited to watch a professional game on arrival in Seoul on August 27. LG Electronics (LG), in partnership with the World Baseball Softball Confederation (WBSC) and the Women’s Baseball Association of Korea (WBAK) is the title sponsor of the event. According to a media report from Panjim, the Indian team includes a total of six Goans and is determined to win. Japan will be represented by Team ASAHI TRUST, owned by ASAHI SANGYO. Half of the players are full time employees of ASAHI and the rest are high school and university students as well as employees from other companies. ASAHI TRUST won the national championship in 2009, also won the club championship 3 times in 2009, 2010 and 2013, this year, they lost in the final game could not achieve the victory in 2 years in a row. 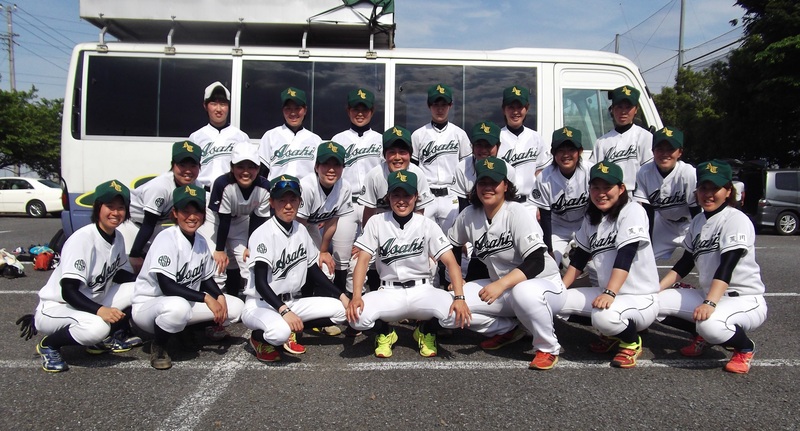 The 2016 Women’s Baseball World Cup will head to South Korea, where the women’s competition will be boosted from eight in 2014 in Miyazaki to twelve participating countries in 2016. The expansion of the women’s baseball platform aligns with the objectives of WBSC’s leadership to promote gender-equality and to provide more opportunities for girls and women to be empowered through sports that women like to play, like baseball-softball.